1. I traveled to Portland Oregon to launch the second chapter of The Magic Wand Collective–not only was it a bliss-full experience to speak to 75 women small business owners eager to welcome the magic wand to their community–I was also blessed by two rain-free days, warm temps, a fetching new hat and time with friends celebrating the power of women! 2. 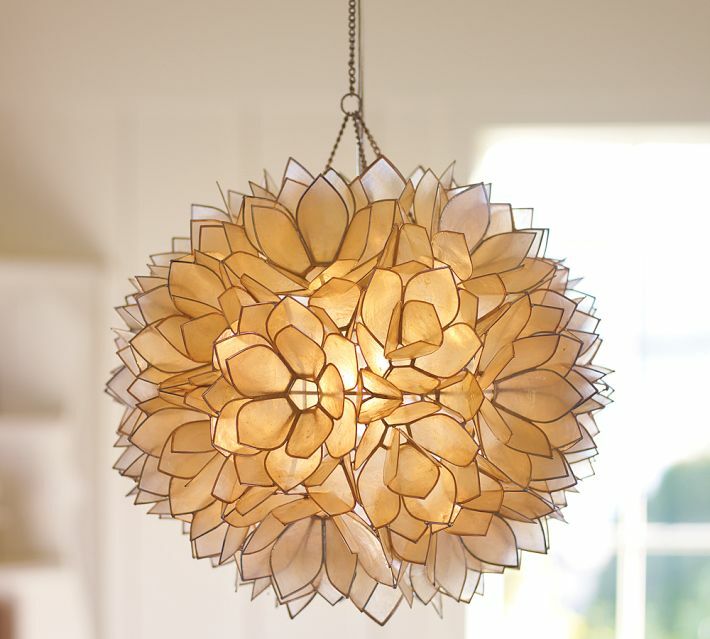 We’re getting close to finishing up the redesign of our master bedroom, and this beautiful pendant light is the bliss-full piece de resistance of the room…isn’t it exquisite? 3. 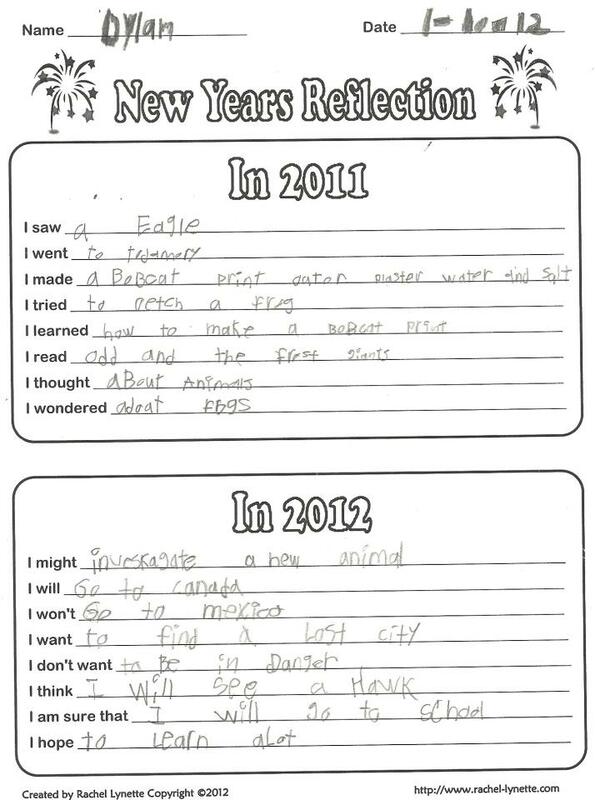 One of my sons (the 7 year old Dylan) wants to avoid danger and find a lost city in 2012. I’m down with that. 4. 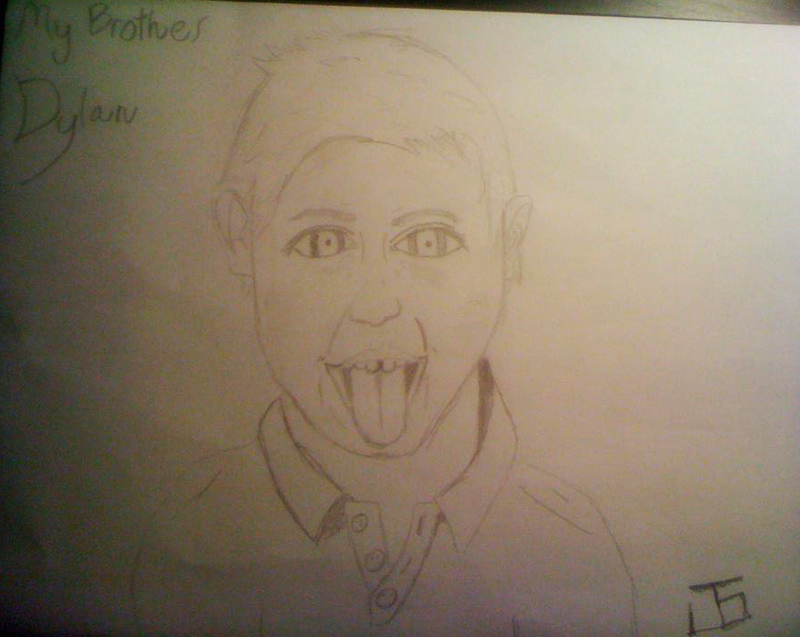 My older son (the 14 year old Jesse) loves the younger one and did this drawing as evidence: “I love this kid to death.” Makes a mom happy! 5. Thanks to a goal-setting exercise led by Magic Wand Collective member Amy Egenberger (Spirit Out!) at our January large group gathering, my buddy Heide Lidstrom-Olson and I committed to finding ways to be more focused and efficient with our work hours. One of my big realizations? I’ve been experiencing “schedule creep” and I need more alone time for the aspects of my work that require more concentration. The bliss-full outcome? I’m ensuring that I have one office day a week moving forward–a day with no phone or in-person meetings–to create, write and replenish. 6. I reached my two-year Blogiversary! Don’t forget to weigh in on my Blogiversary Giveaway! I’m giving away $50! 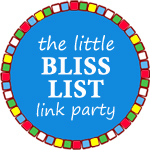 What’s your little bliss list from this week? Oh, how I adore this list! So much goodness! And I even pinned that light on Pinterest – LOVE, LOVE, LOVE it. Thanks for linking up, Rachel! Lots of great things in your life!! Yup, I think the pendant light is to die for. And my bliss was telling my mom today about what my 4-year-old Molly said out of the blue, on the way to preschool: “I really wish Grandma could come and get me today.” A sweet little comment to show my Mom how much she is loved. That, and right now the falling snowflakes are wonderfully large. Love it! Must. Have. That. Light. Gorgeous!! Your list is so fun and it makes me want to visit Oregon. Your son can visit me in Canada and I’ll come to your marvellous land of Targets and cheaper Pottery Barns. I’m sure we have a lost city or two for him to discover – awesome! Christie: My husband and I both grew up in Canada…where are you located? I love your Bliss List! I got my first issue of AFAR magazine, so I’m looking forward to hanging out this weekend and do a little armchair traveling! What a gorgeous light and a fantastic list – The relationship between your sons sounds magical! I need to hear more. I just wrote a blog post on trying to find things to take out of my life to make it more manageable and just after I posted it I read your blog entry. 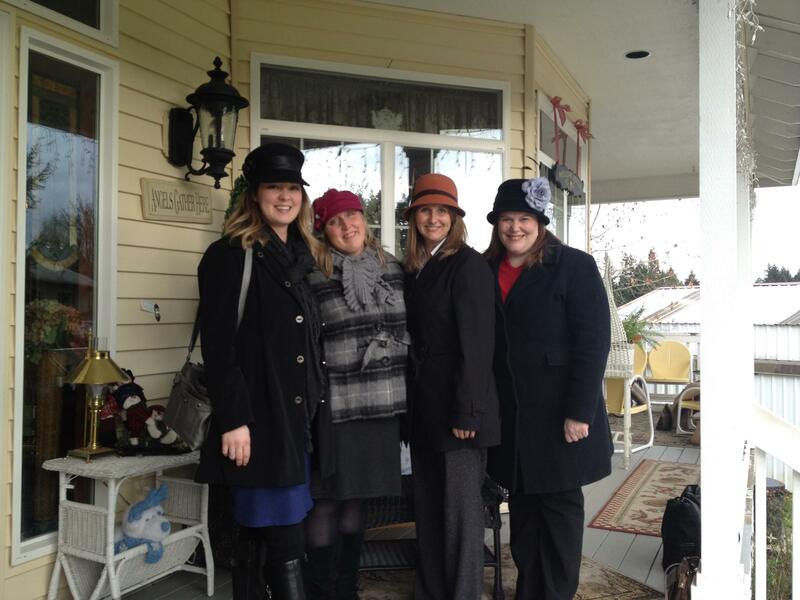 Those hats look so good on all of you! They totally reflect each of your personalities! Cool, cool, I wish I could have been there with all of you. Also, that pendant light – exquisite is the perfect word for it.